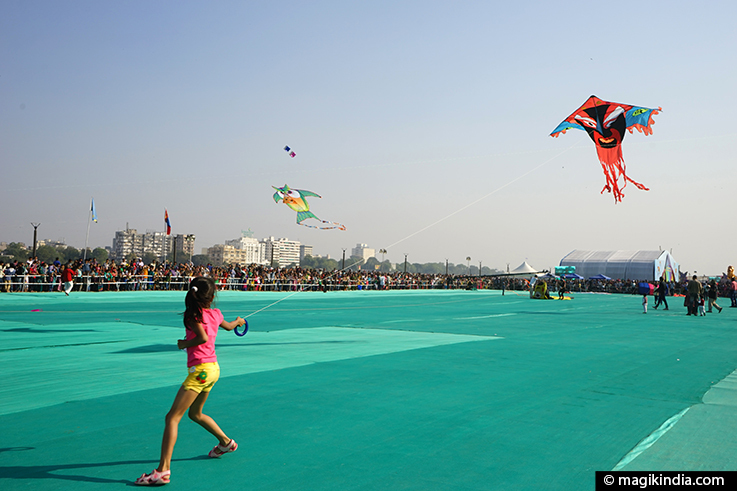 Uttarayan, the time of year when the sun starts its northward journey, is celebrated in Gujarat state with a kite festival that’s totally poetic. 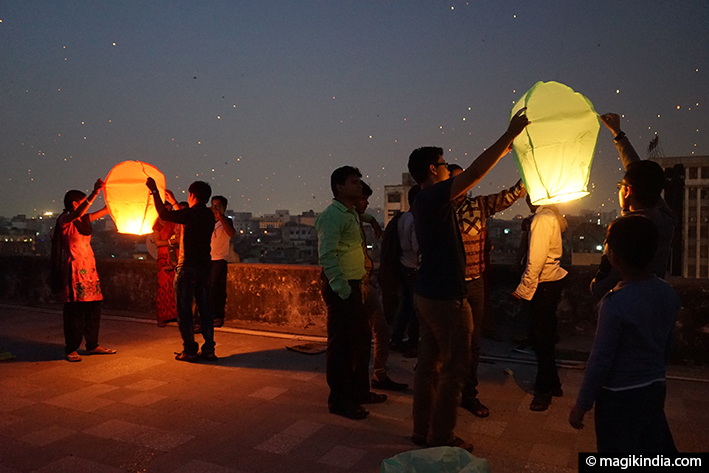 All day long thousands of multi-coloured kites drift endlessly across the sky, and when night falls the sky is lit by a myriad paper lanterns. 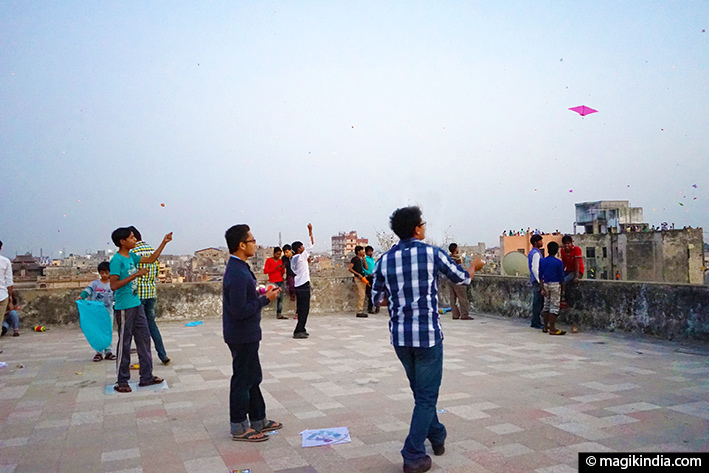 Uttarayan means literally « when the sun starts its northward journey ». 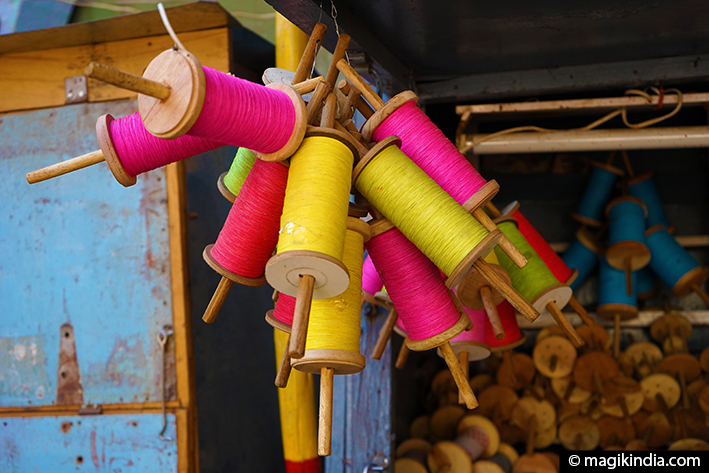 In the Indian calendar Uttarayan marks the end of winter and the return of the sun and its warmth to the northern hemisphere. 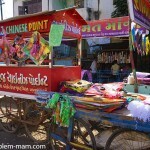 This change of season has various names in different parts of India, and the celebrations differ too. 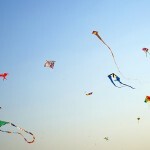 In several northern states it is called Makar Sankranti, since this is when the sun moves into the sign of Capricorn (Makar in Hindi). 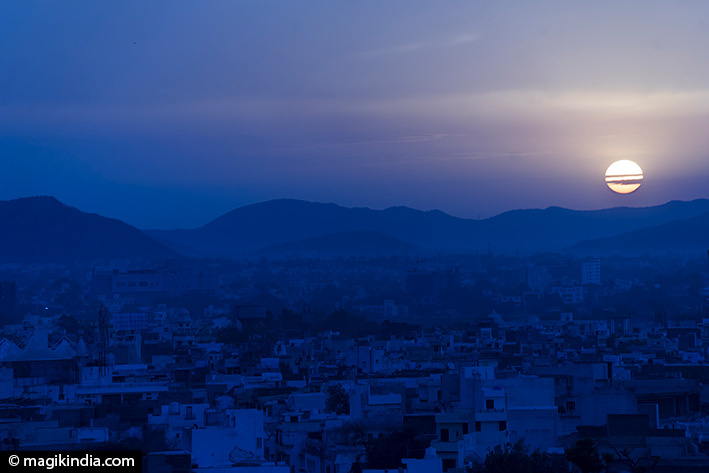 Sankranti is word for the sun’s transit from one sign of the zodiac to the next. 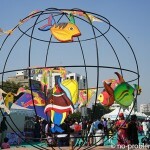 In Southern India, mainly in Tamil Nadu, this period of time corresponds to Pongal. 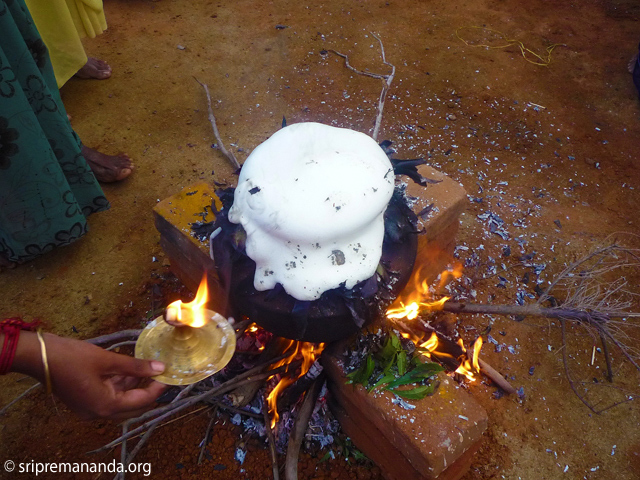 This transition is the start of a six-month period that the Hindus consider auspicious. 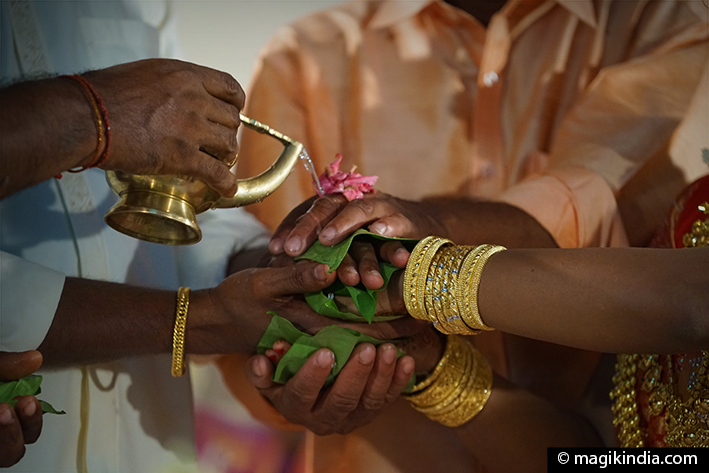 It is sometimes called the “holy period”, and it is the moment when the wedding season starts again. 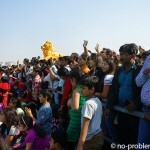 Although the names and celebrations vary, the date is the same throughout the Indian subcontinent. 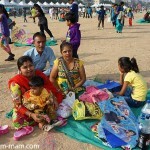 Under the Gregorian calendar Uttarayan celebrations take place on 14 January and generally continue the following day. 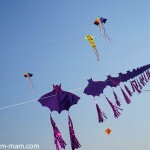 In the north, Uttarayan is traditionally celebrated by a kite flying festival. 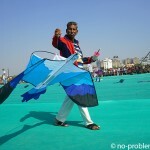 The one in Gujarat, north-western India, is particularly popular and everyone looks forward eagerly to the kite jousting. 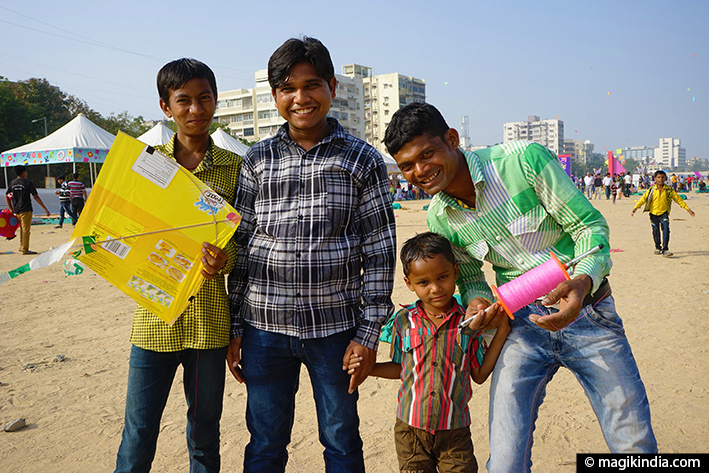 Families buy their patang (“kites”) or make their own from thin paper stretched over bamboo struts. 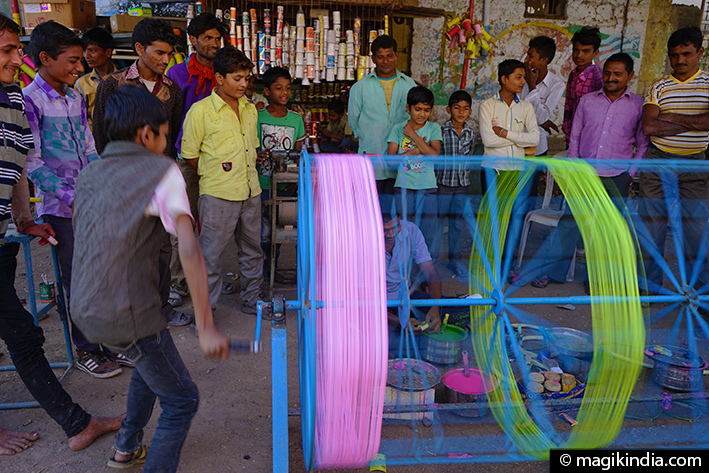 The brightly coloured cotton string or manja is coated with ground glass particles; each competitor in the friendly kite-flying contests aims to cut his opponent’s string. 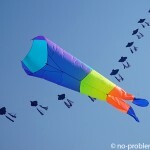 When the string is cut the custom is to cry out “Kade!” “Kapyo che!” (“I’ve cut your kite!) 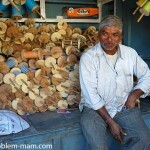 “Lapet lapet!” (“Wind up your string!”). 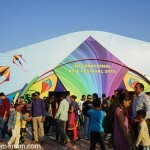 This festival is a grand moment for socialising. 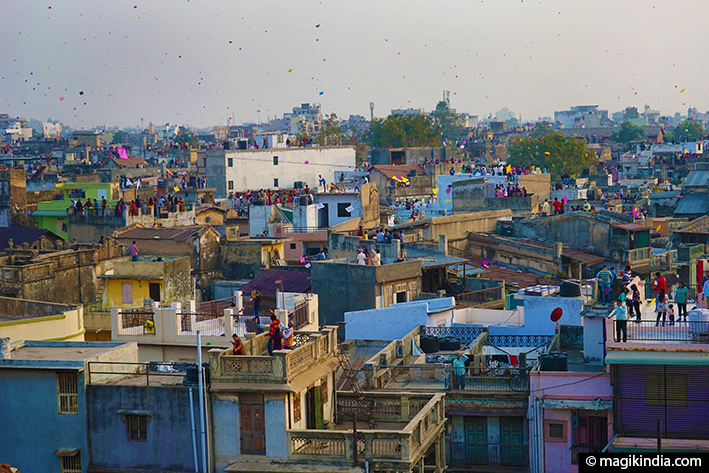 Families and friends gather on the flat roofs of the houses and thousands of multicoloured kites fill the sky from morning to dusk. 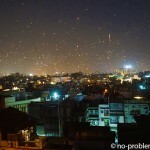 When night falls paper lanterns (tukkal) are released in their thousands, creating a breathtakingly magical spectacle. 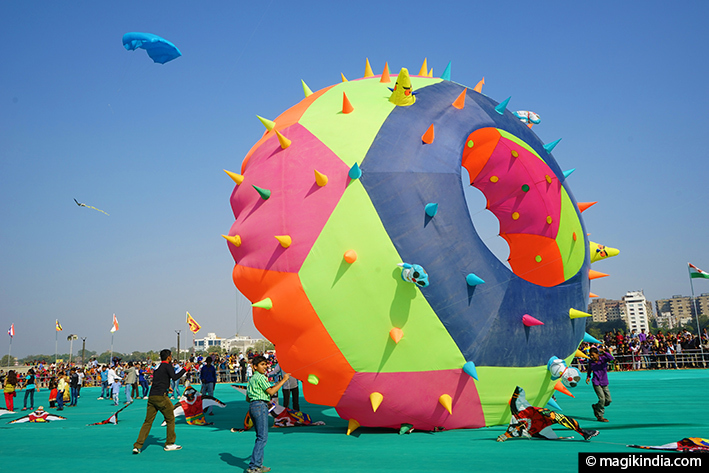 Just before Uttarayan an international kite flying festival is held on the banks of the Sabarmati in Ahmedabad. 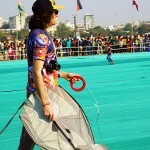 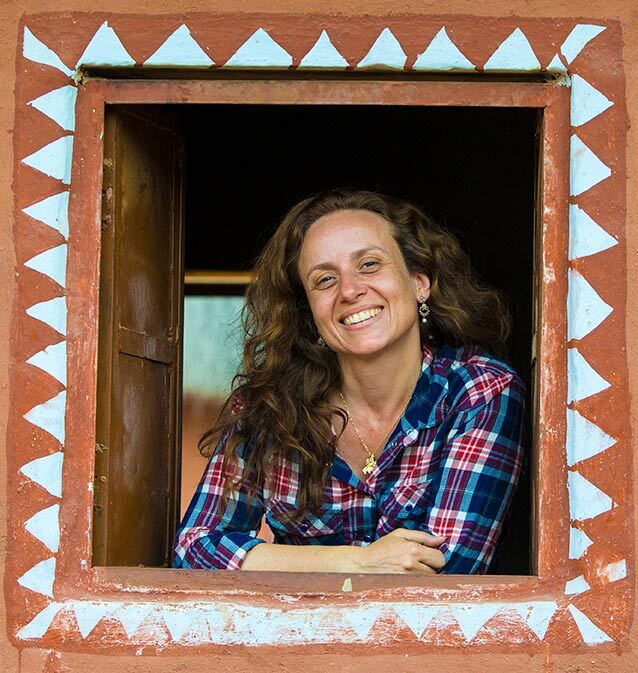 People come from all over the world to compete and to watch hundreds of kites of every shape from the simplest to the most eccentric floating in the azure sky.